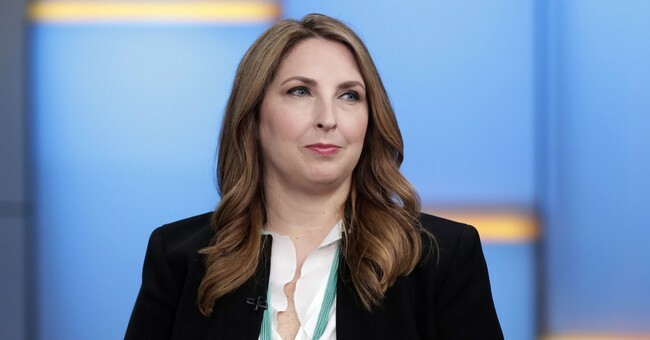 RNC Chairmwoman Ronna McDaniel isn't backing down as Democrats continue their efforts to steal Florida Governor Rick Scott's rightfully earned U.S. Senate seat. Speaking during an interview with Fox Business on Friday, McDaniel warned about the consequences of fraud for every voter throughout the country and vowed to continue fighting against corrupt officials in Broward County. "I think what’s happening in Broward County should concern every American, that Rick Scott came out of election night with 55,000 votes, a 55,000 vote lead over Senator Nelson and every day that has shrunk. The Broward County Clerk, Brenda Snipes, was required by law after the polls closed on Tuesday night to within 30 minutes to share how many early votes were counted or cast in that county," McDaniel said. "She did not abide by the law. She has also been required by law to give count totals every 45 minutes, she has also ignored that law. She is breaking the law, and she is breaking the trust of our democracy with the way she is handling this process. It is frightening. Legal teams are engaging, but this is something that Democrats and Republicans should be coming together on because I don't know how these 80,000 votes came out of thin air and why isn't she following the law set forth by state of Florida?" Meanwhile, Florida Senator Marco Rubio isn't taking the pressure off corrupt Broward County officials and continues to point out their history of "finding ballots," destroying ballots, breaking election law and more.